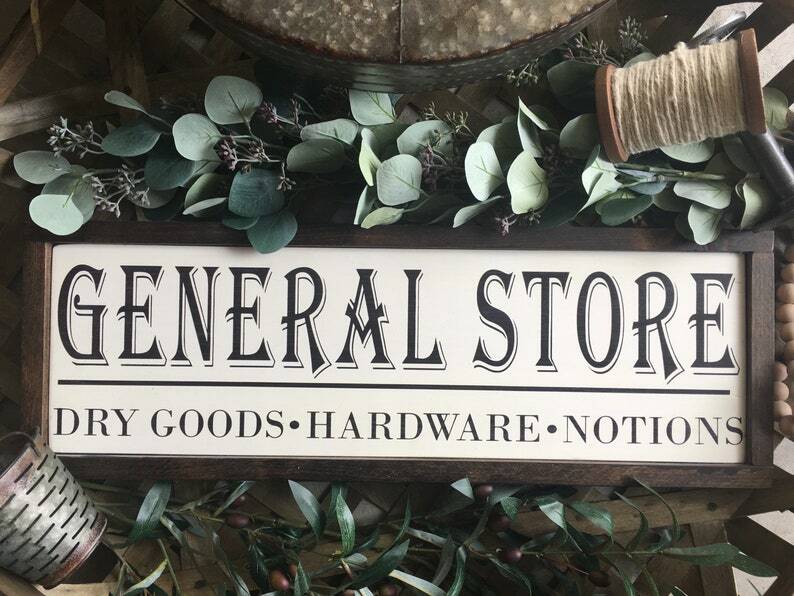 General Store sign, perfect for your farmhouse decor. If you have a pantry it can be placed right above the door opening. 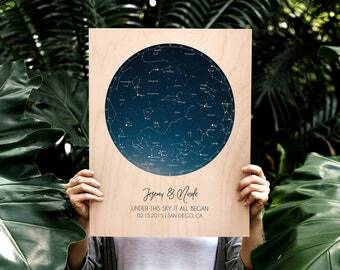 The sign overall dimensions are 8.5"x25" and it's made out of solid wood. The sign has been painted with white acrylic paint and the text has been painted with black acrylic paint. 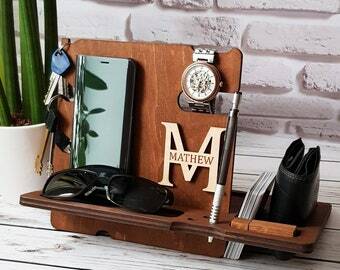 The frame has been stained in dark walnut. The sign comes with a sawtooth on the back for easy hanging. If you need a different size or the sign changed to mercantile please send you a message.